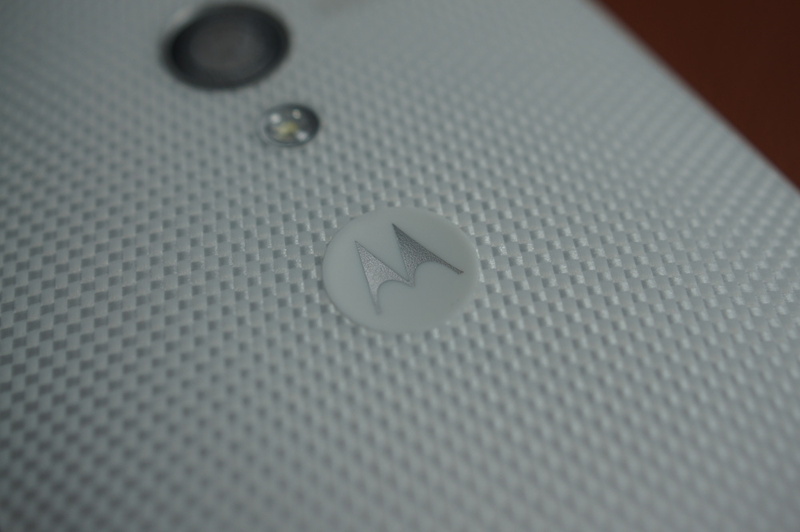 Files taken from a system dump of a test device on T-Mobile’s network, show that Motorola is working on an Android 4.3 update for the Moto X, featuring a fix for the device’s camera software. The files are flashable, thanks to some work done by a developer on XDA, but your device will need to have an unlocked bootloader. The developer notes that this build is clearly for test purposes, as it performs a bit slower than the stock Android 4.2.2 build that the device currently runs. What has us quite excited is the potential of updated camera software. The device is known for having a somewhat lackluster camera experience, so hopefully this fix will go out to the Moto X across all carriers. If you are unlocked and interested in giving it a try, feel free to follow the via link. Be careful when attempting these flashes, though.